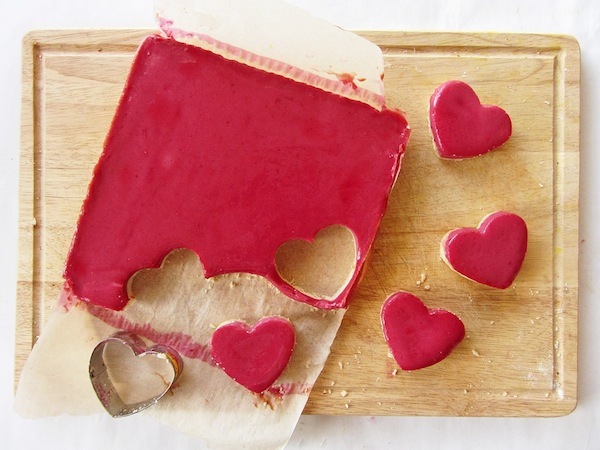 Today, Why Don't You: Make Something Sweet & Heart-Shaped? / Hey, EEP! 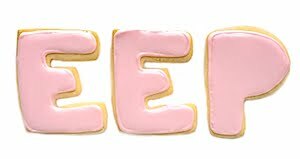 Today, Why Don't You: Make Something Sweet & Heart-Shaped? 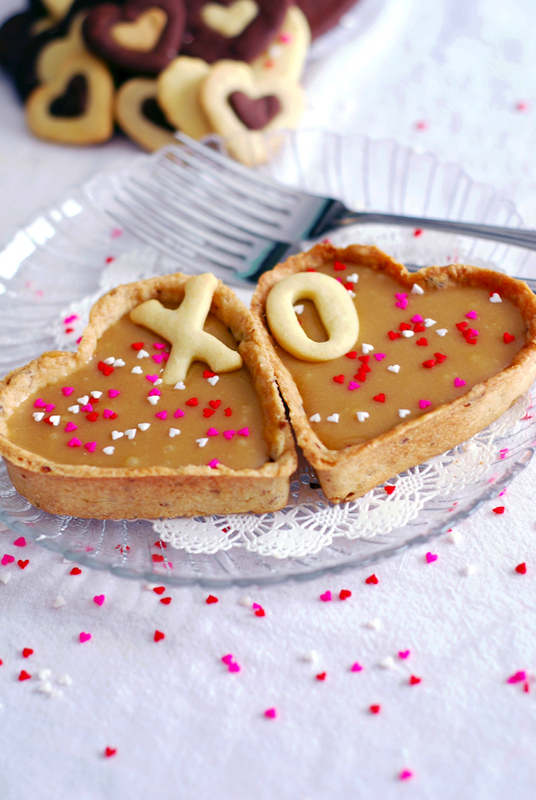 Heart-Shaped Butterscotch Tarts from Delicious Inspiration—I mean, come on! 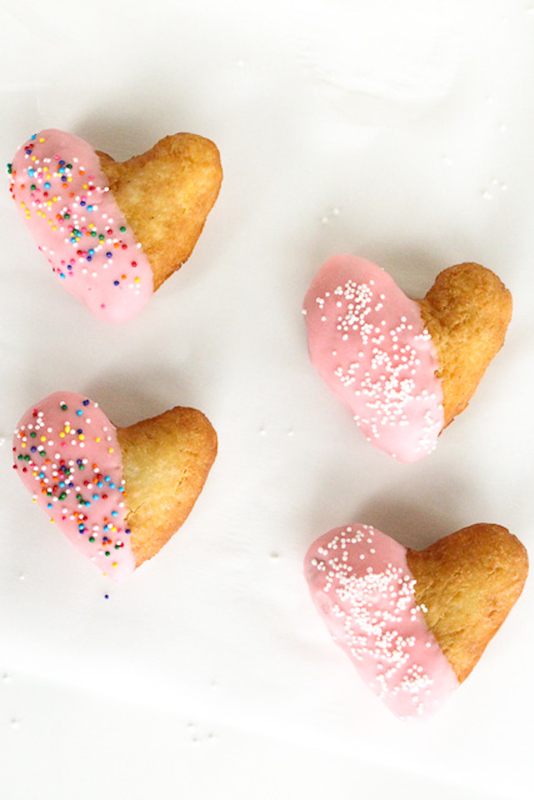 Best Heart-Shaped Doughnuts Ever by Sugar and Cloth! 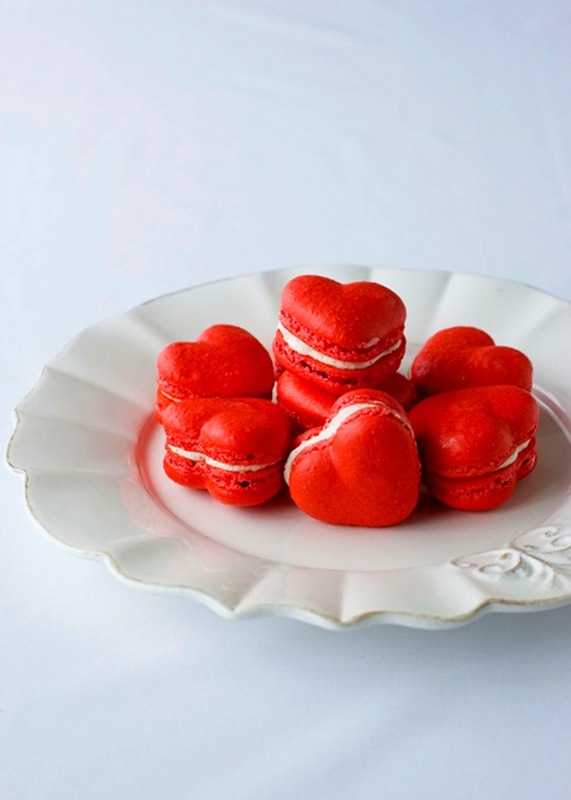 Red Velvet French Macarons by Delectable Deliciousness! 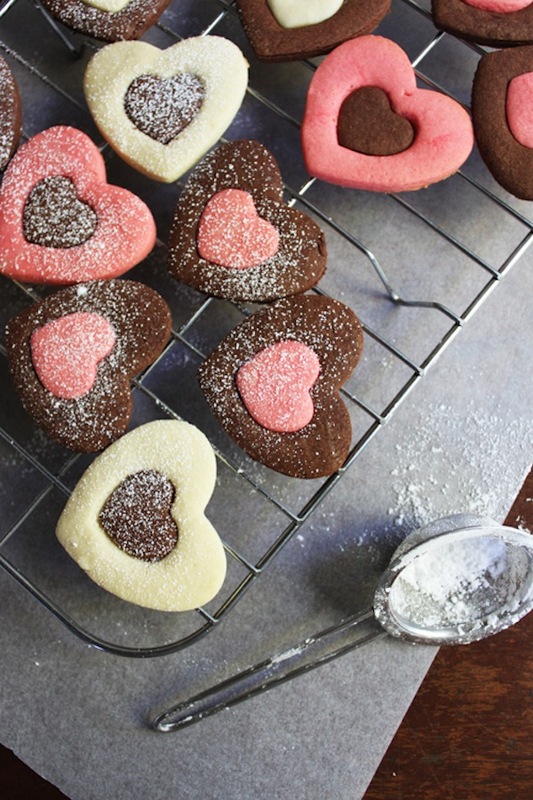 Two-Toned Heart Cookies by Food On Paper! 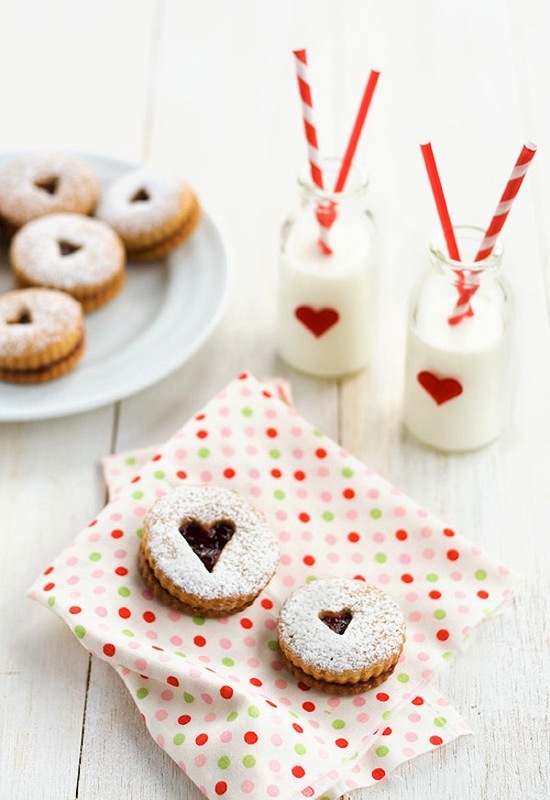 Alrighty, the recipe for these Linzer Heart Cookies is in Spanish but copy and paste it into Google translate for a simple-delicious take on traditional linzer tarts via Uno De Dos!